It happens for all kinds of reasons: divorce, job layoff or relocation, or mortgage payments just becoming too much to handle. Whatever the reason, you are now in the position of needing to sell your house fast for cash in Tucson. 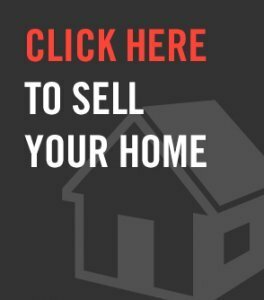 If you need to sell your house fast and are looking for someone buying your house, these tips and steps will help you close a cash deal in Tucson. But there’s, even more, you can do to get a better cash offer and expedite the sale. TO LEARN MORE! 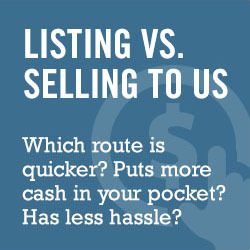 SELL YOUR HOUSE FAST FOR CASH IN Tucson, CONTACT US BY PHONE AT (520) 433-9298 OR FILL OUT THE FORM.